Texture Contemporary Ballet is a dance company located in Pittsburgh, PA that presents original, innovative choreography. 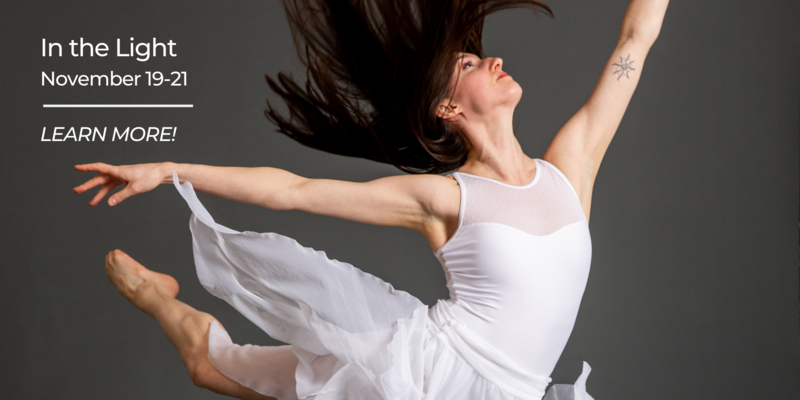 Our artists fuse their classical ballet foundations with a wide array of other styles of dance and movement textures, which allows us to showcase ballet in a way that is engaging, approachable, relatable and current. As a new works company, we are always creating, experimenting, learning, and growing. This ongoing creative process enables us to continuously explore different ideas and present pieces by a variety of artists. Throughout our season, we regularly feature new work created by our resident choreographers, while also featuring newly commissioned pieces by guest choreographers. 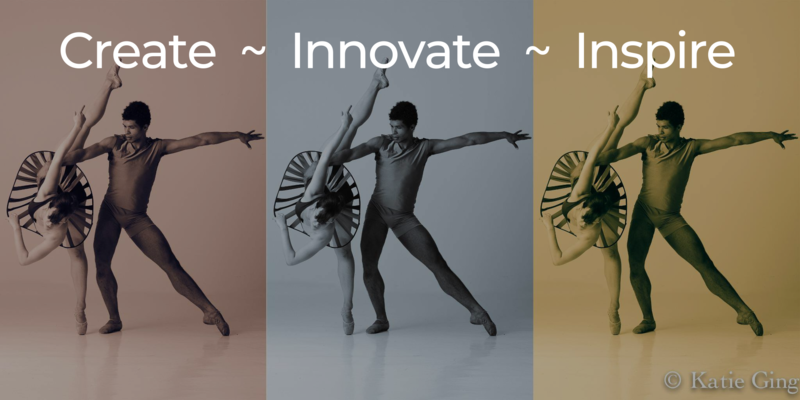 Each year, Texture Contemporary Ballet creates and presents more new work than most other companies across the country. We are very proud to offer our audience something new at every performance. Take a look at what is coming up next in our season. 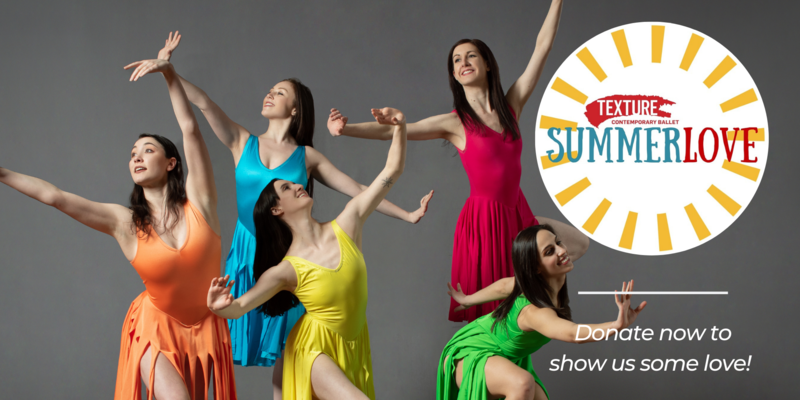 Learn about our dancers' background and training. Find out how you can support the work that we create. 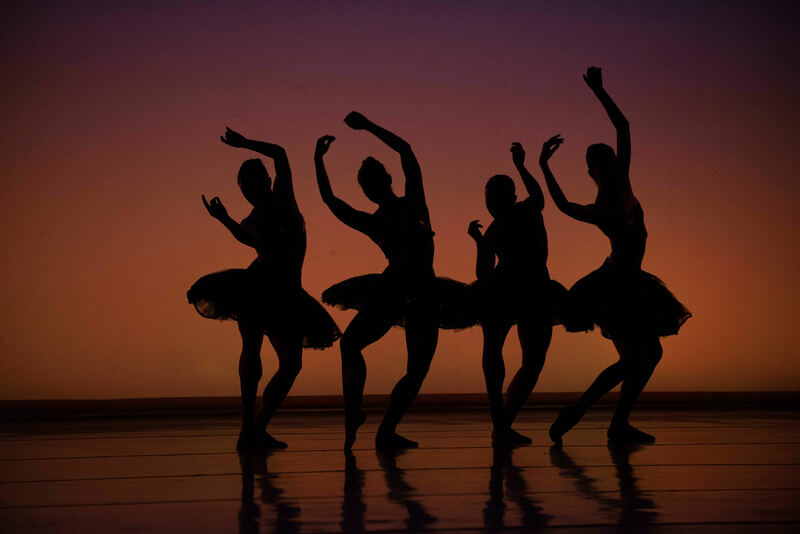 Texture as a group plays to and against traditional ballet stereotypes with each member able to bring their individual style and ability to the pieces. The result is a fascinating interplay of separate dancers uniting in an ebb and flow that expresses, in a powerful way, the feelings evoked by music and movement.